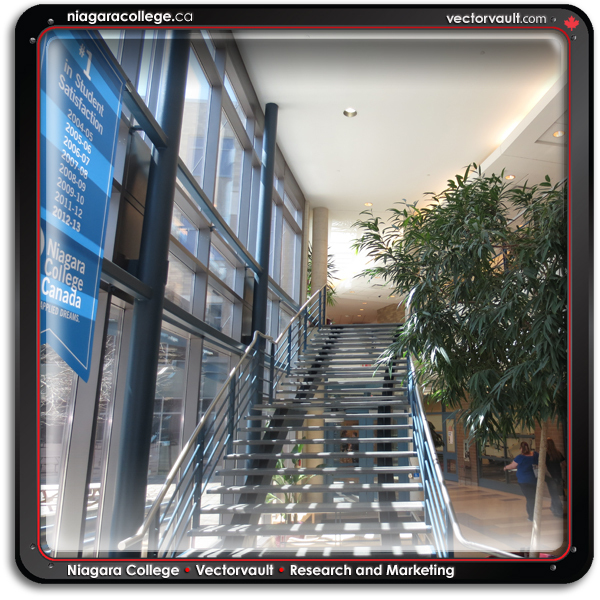 As some of you are already aware, Niagara College and Vectorvault teamed up for over 10 months to develop a top secret initiative (stay tuned) and Marketing plans to activate it. We are thrilled to say that we have concluded our time together. What did I learn? What did I teach? The future is exciting. But I think in our pace to keep up with our imaginations, we sometimes loose sight of the basics. Punctuality. Accountability. And the need to establish reputations based on doing what you say you are going to do when you say you are going to do it. I hope that Vectorvault taught this group a few things about the expectations of the business world. I encourage other businesses to pass on their own example. The connection between College and Industry needs to closer. If I learned one thing from this experience, it is that there is a gap between them. I like to think that Vectorvault strengthened that divide a bit. We tried our best to be a good client. Much was learned on both sides of this project’s development. Together we constructed plans and processes that would ultimately carry us to the end of our time together. 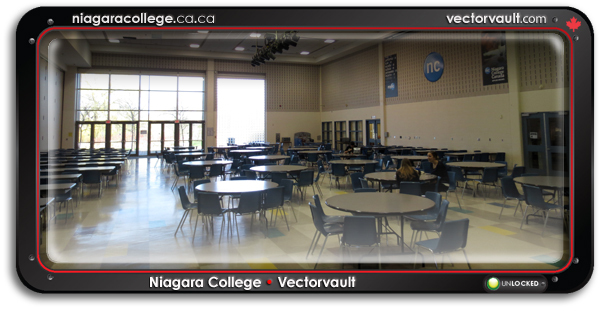 With some bumps along the way and some small victories as well, Vectorvault’s dream slowly became a reality. Through hard work and attention to details the concept was materialized into a functioning product. What did they work on? It’s a secret. But rest assured, you’ll hear about it when we launch it. 4 Teams contributed 4 different perspectives on how to properly launch our project. We were really dazzled with the range of creative thinking that came from this young collective. 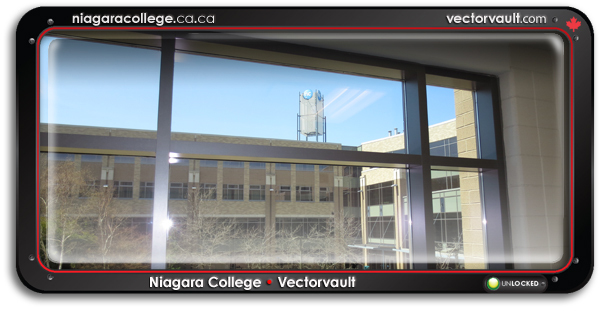 Professor Malcolm Howe, challenged the group to take Vectorvault apart and put it back together again. Each presentation was completely different from the other. Collectively, each brought a new dimension to our new marketing strategy. This was a valuable exercise that put this brand closer in touch with the pulse of the demographic we are aiming to capture. Not an easy task, I can assure you. 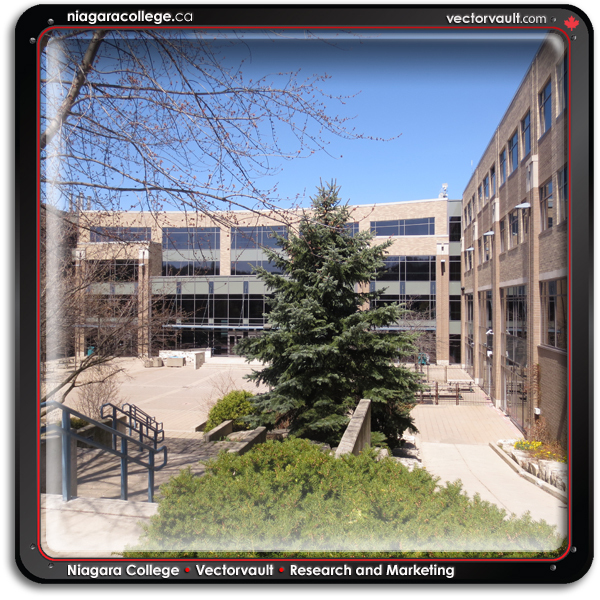 David Dipietro and Nigel Corish helped to make this connection happen, and helped guide students and clients to the same place. What a great experience. I felt that I gained quite a bit. But I also had a chance to express my views openly with a smart group. Not only did they “get it”, they came up with some really great solutions. Some may very well go into practice. But it was an experience none the less. I hope that my private feedback registered with the college and the program will be used to improve this connection between Canadian Industry and the young minds who are charged with propelling it. 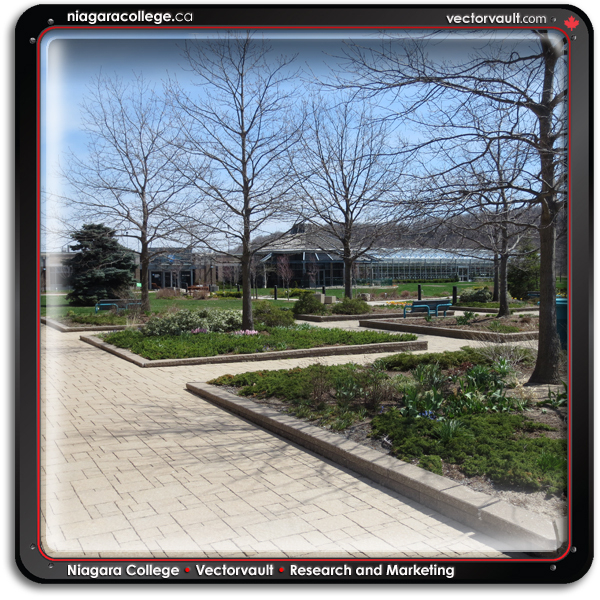 Thanks to Vanessa Williamson for the initial connection through CONII (Colleges of Ontario Network). I learned quite a bit about from this process as well. 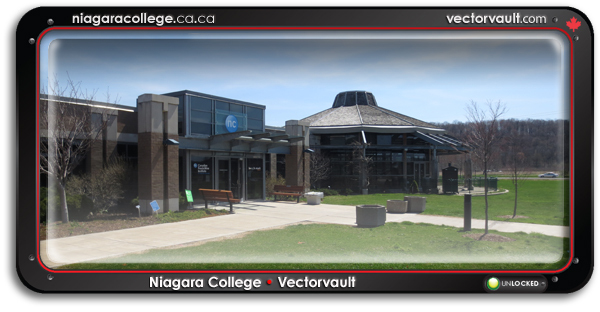 *All of the intellectual property produced for the project Vectorvault by this partnership is the property of the industry partner Juggernaut Illustration and Design Inc.